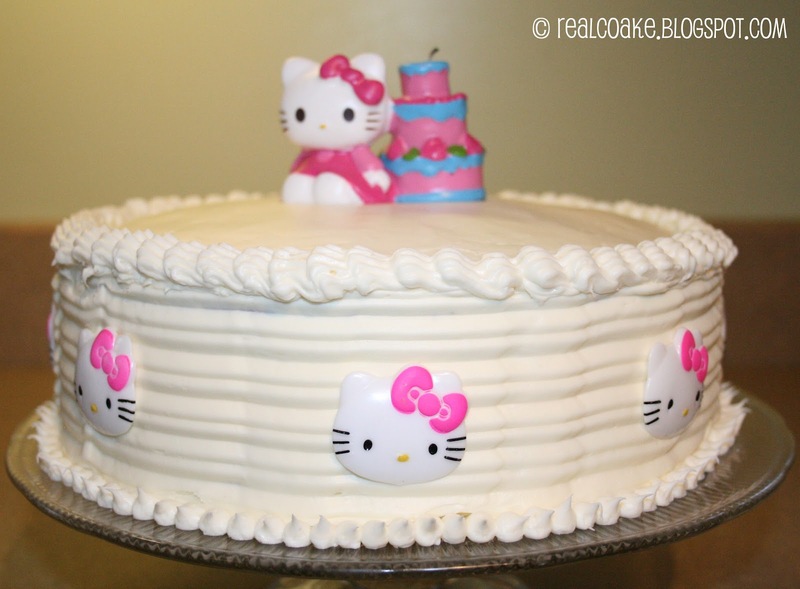 As I shared with you already, Snowflake turned 10 last month and we had a Hello Kitty slumber party to celebrate. I started with these invitations. 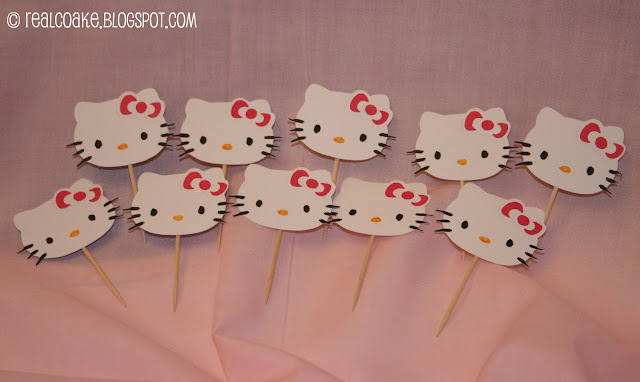 I got the idea/inspirations to make these from this site: Handmade by Odette. While they are simply amazing and I love them, what she charges for her invitations on her etsy shop is almost my total budget for this party! 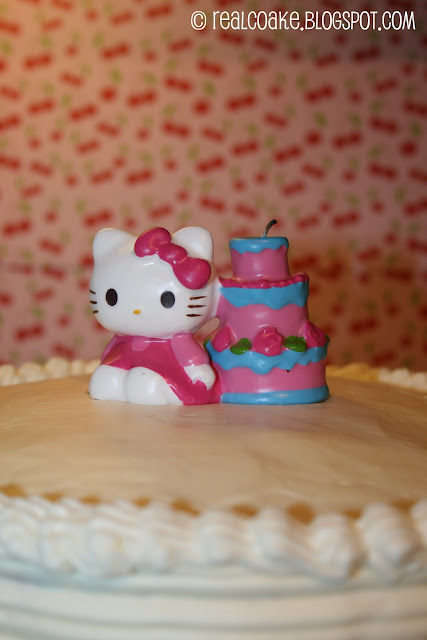 So, I used my wonderful 40th birthday present, my Cricut, and made my own. I'd say they turned out quite nice! Another activity we used that I didn't tell you about in the first post was a roll of hello kitty coloring sheets I found at Michael's for $1. 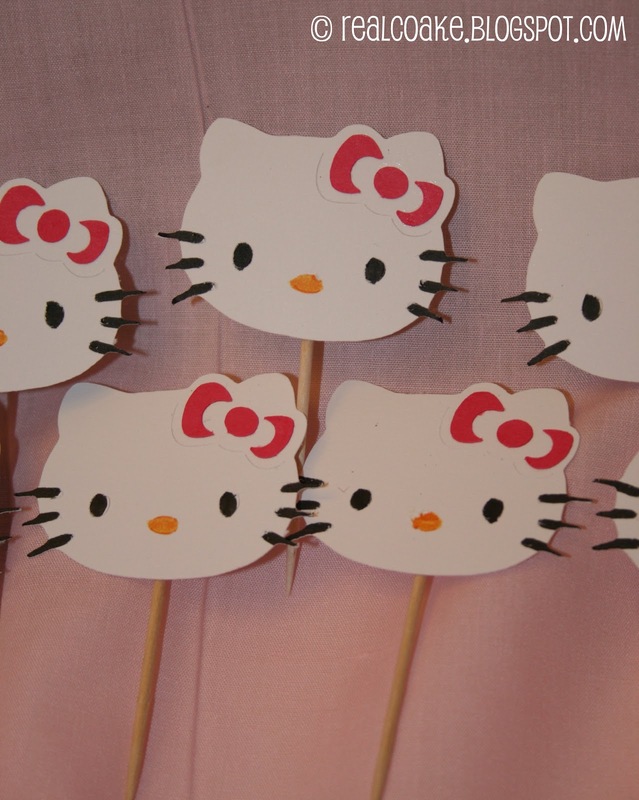 I cut them apart and had them out on the table at the beginning of the party. I was really surprised that the girls actually sat and colored multiple pages each. Not only that but they seemed to enjoy it! I just put it out and wasn't sure if they would actually want to color. I actually had to force them to stop so we could eat. I think it turned out nicely. 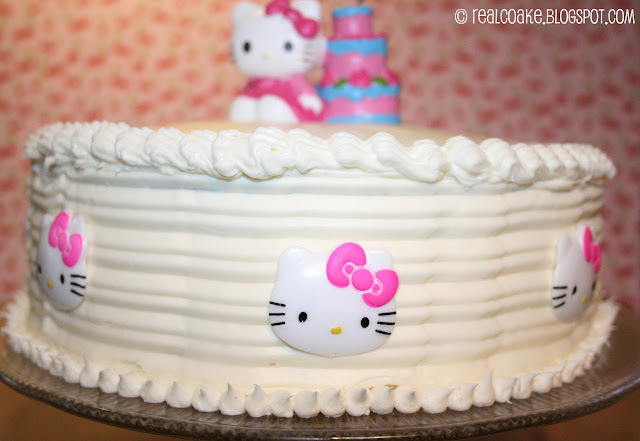 My only dissappointment is that I forgot to look at the picture while making the cake, so I fogot to make the frosting the 2 shades of pink. That would have added such a nice touch, oh well, can't change it now. We had another party with our co-op where I made some additional cupcakes. 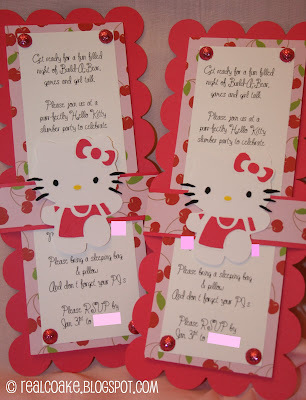 So, here is another idea for you if you are planning a Hello Kitty party.
) I was resistant to doing this as I had made something similiar to this with the invitations and the time and patience it took to glue all the little pieces was more than I had for making this many for the cupcakes. However, Mr. T came up with the idea of using a marker to color in the faces rather than cutting out the little pieces and gluing them. You know what, it worked great! I only cut out the bows and everything else is done with marker. 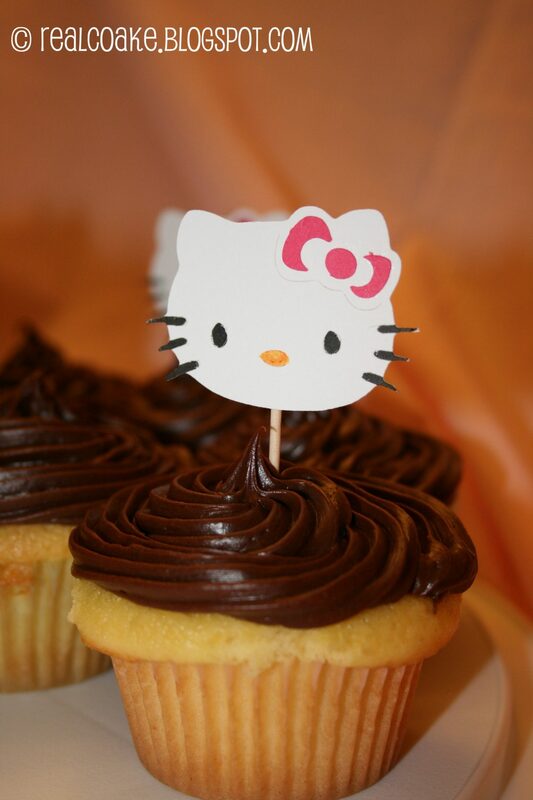 Once I got the Hello Kitty faces together, I taped them to a toothpick and voila, cuteness on a cupcake! 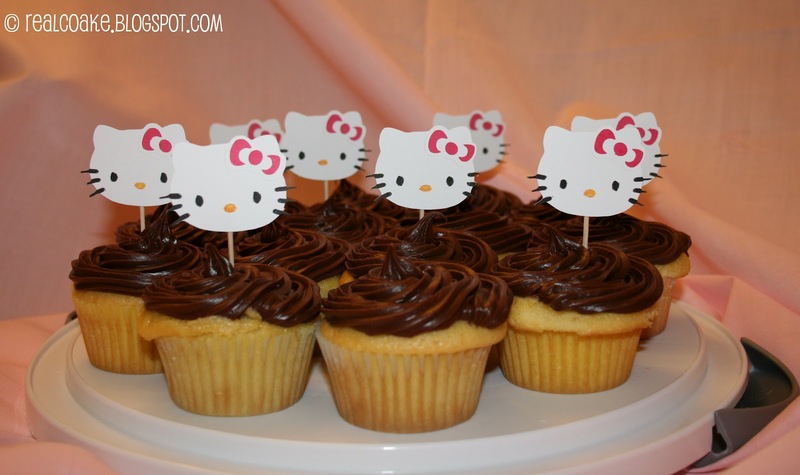 The cupcakes are just a box mix with premade frosting. I used my handy dandy Pampered Chef Easy Accent Decorator to make the swirl on top (may my Easy Accent Decorator RIP, after I don't even know how many years of making me look like I know how to decorate a cake, it broke while making a valentine heart cookie….such a sad day!). Tune in next week for my final installment of this Hello Kitty party. 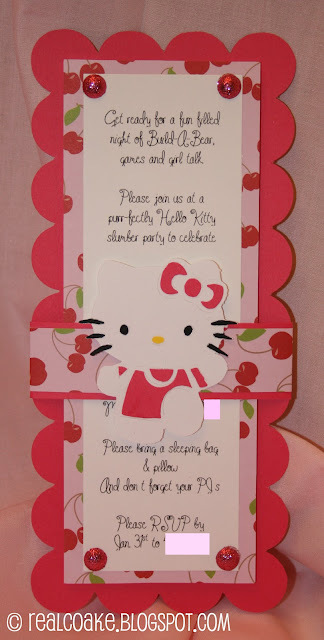 I will go over what we did with the pillowcases I made as well as the favor bags and one game idea.